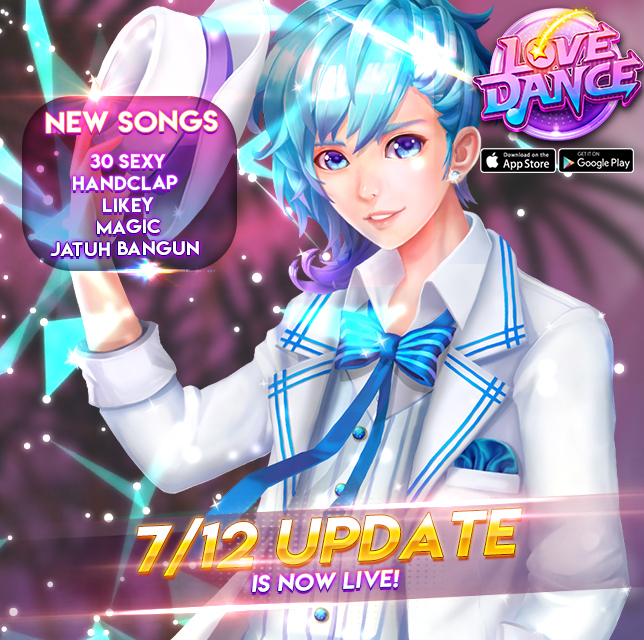 7/12 UPDATE IS NOW LIVE! We're spicing up your July with 5 new songs on the playlist! ● Note: Mystical Server will update on 12mn server time.